These beach houses in Paphos are for sale and they are located only 150 m. from the sparkling deep blue Cyprus sea. 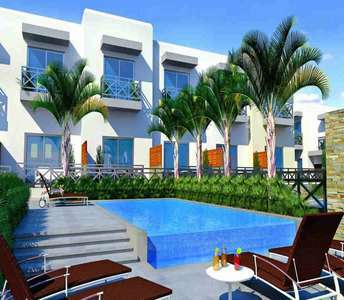 This is truly a unique Cyprus property investment that should not be missed and will be a excellent value in the future. The properties for sale by the sea in Paphos have an excellent view to the Mediterranean Sea and it is indicated for investors and buyers of properties in Cyprus who wish to buy seaside villa in Paphos for permanent residence or for holiday home. 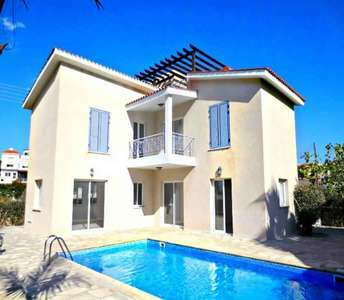 The house for sale in Paphos is good for quiet and relaxing family moments away from the noises of the city and it will become an important investment in a property in Cyprus as it is for sale with an issued title deed and it will be opt. for a purchase property in Paphos. 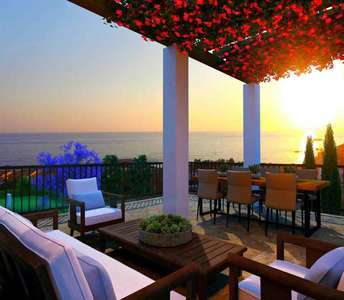 Properties for sale in the coastal town of Paphos on the island of Cyprus, an important real estate investment opt. 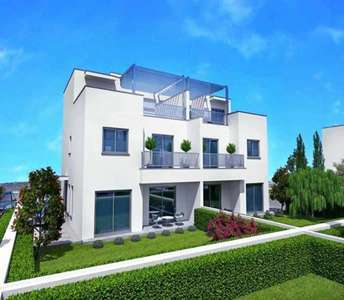 for those intending to buy home in Cyprus for permanent residence or holiday home. 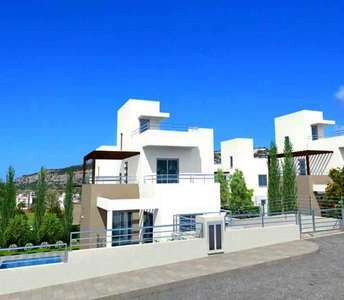 The maisonettes for sale in Paphos are located in the area of Koloni with easy access to the centre of Paphos. It is worth paying a visit to these luxury properties if you are in search to buy the perfect home in Cyprus. These countryside homes in Peyia, Paphos, will sure impress you with their impeccable style. The properties has sea view. The plot is 1135 m² and the luxury golf villa is 301 m² and they both can cover the needs of each investor or buyer of properties in Cyprus who is looking to buy villa in Paphos for permanent residence or for holiday house in the seaside city Paphos.